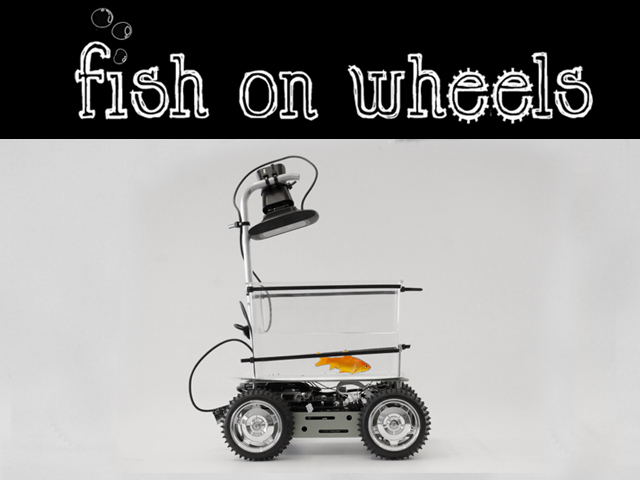 Fish on Wheels on Kickstarter today! 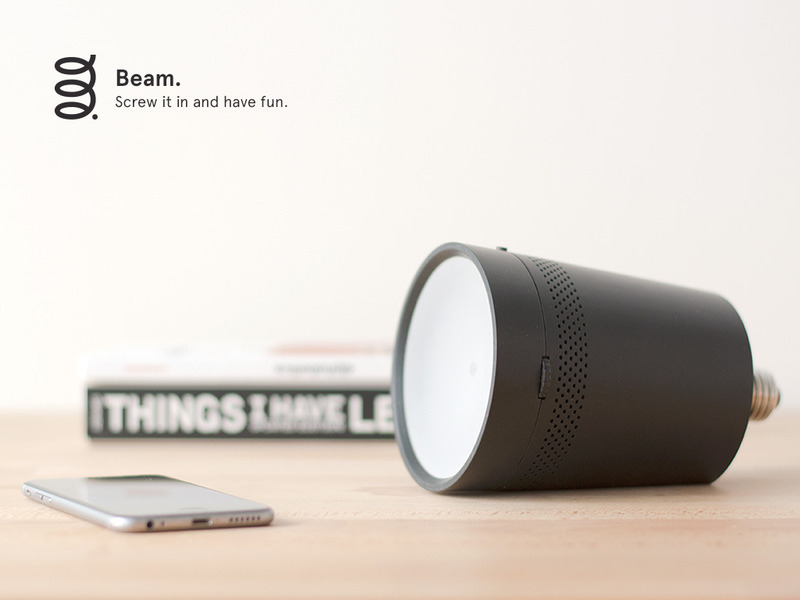 Today the crowdfunding website Kickstarter.com has opened its doors to projects from the Netherlands. Because of the world wide success of our Fish on Wheels video we wanted to develop the fish car from the movie into a real product. 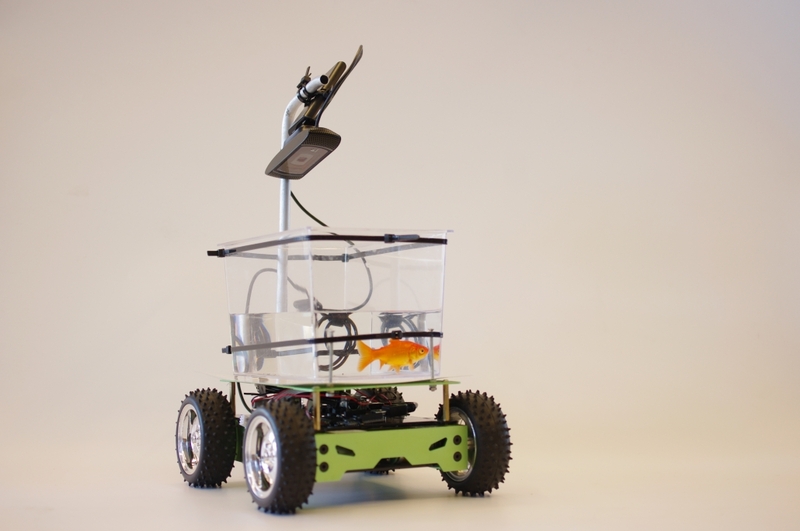 Kickstarter projects are especially suitable for these kinds of innovative projects so we decided to make sure that we could launch our Fish on Wheels at exactly the moment that the website was open to project creators from the Netherlands. Take a look at our project page and help us out by spreading the word, donating or buying your very own Fish on Wheels! You can also take a look at the Fish on Wheels website for more information. 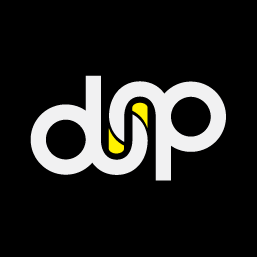 https://www.studiodiip.com/wp-content/uploads/2018/05/diip-rgb-1.png 0 0 diip https://www.studiodiip.com/wp-content/uploads/2018/05/diip-rgb-1.png diip2014-04-29 09:35:272014-04-29 09:35:27Fish on Wheels on Kickstarter today!